Windows 8, like Windows 8.1, has hidden features and goodies if you dig deep enough. 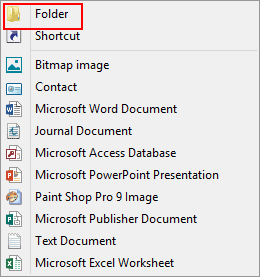 One of the most functional hidden features of Windows 8 is a folder called GodMode. 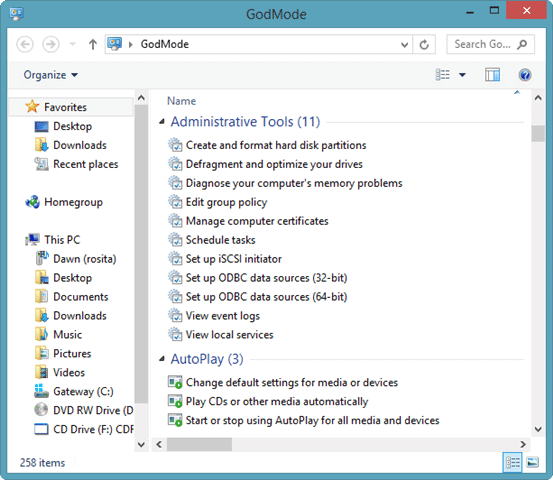 GodMode allows you to access all the essential Windows 8 functions in one place. 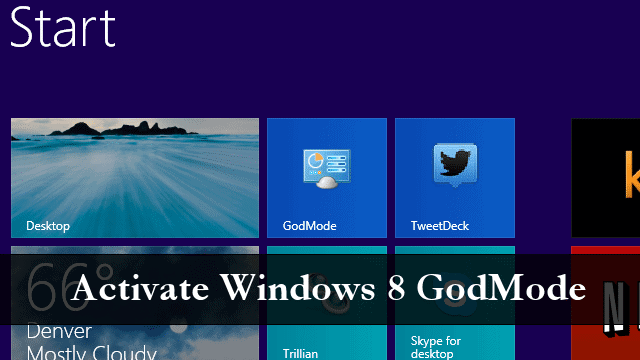 We’ll show you how to activate GodMode in Windows 8. Microsoft can’t make things easy on their users. You’d think everything from basic settings to even accessing the Control Panel would be simple. In Windows 8 and 8.1, so far, it’s not. 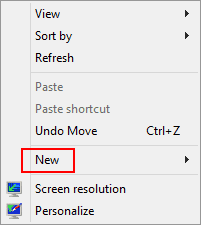 In Windows 8, searching for what you want often leaves you frustrated and while Windows 8.1’s preview has improved the process, it’s still not what it should be, like the good old days of Windows 7. 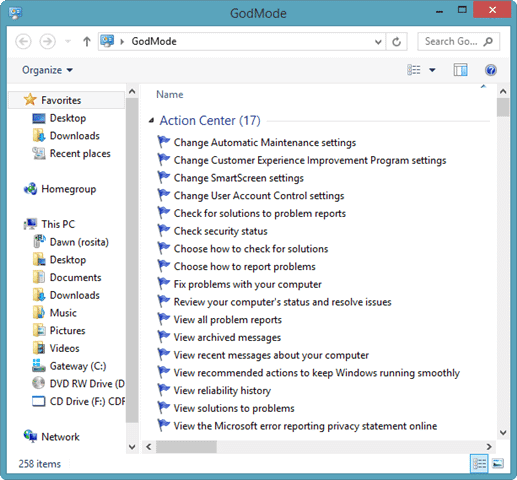 Activating the GodMode folder works in Windows 8 and 8.1. This is a beneficial folder to have access to when you can’t find the right settings you need to take control of your PC. Head to your Windows 8 desktop. The icon will change and the folder will be called GodMode. 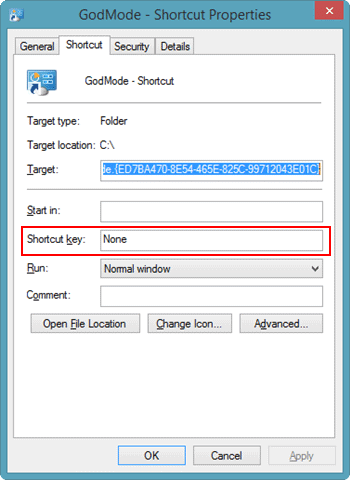 Double-click on the GodMode folder to open the golden ticket to Windows 8 or 8.1. From here, you have access to every single settings option you could ever dream of needing in Windows 8. As you scroll through, you’ll see how comprehensive this list is. In the top right-hand corner, you can search for the setting you need. The results will be more accurate in Windows 8 from here. However, with the changes to the Windows 8.1 Smart Search feature, you may be able to find what you need easier from there, too. 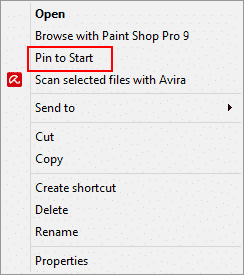 This will give you access to GodMode from the Windows 8 or 8.1 Start Screen. If desired, you could also create a keyboard shortcut to open GodMode as you see fit. Now, enter in a keyboard shortcut to open the folder in the Shortcut key: textbox. Make sure to click “Apply” and “OK” to save the shortcut. Whenever you have issues finding the settings you want to use, even when you can’t find them within the new PC settings app in Windows 8.1, try using the GodMode folder to narrow down your results. You may even be surprised by what you find in there. I still don’t understand why Microsoft makes it so hard for users to take advantage of the basics in Windows 8 and the Windows 8.1 preview. The GodMode folder is an amazing feature and shouldn’t be hidden. It should be celebrated and used in Windows 8 by everyone. Take advantage of this hidden feature in Windows 8, and let us know in the comments below how it helps you.